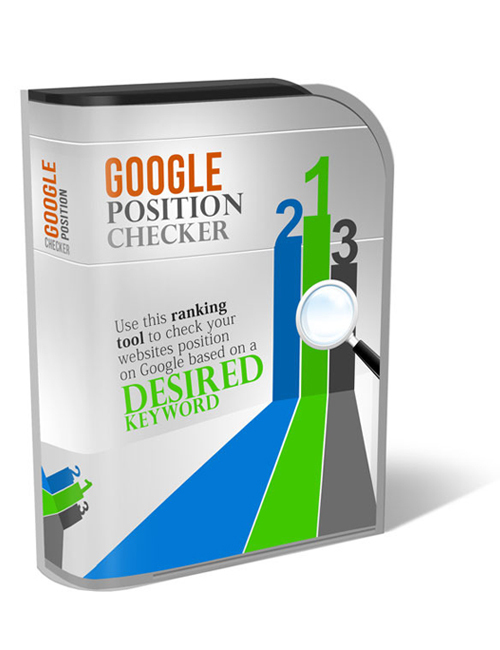 Google Position Checker is a fantabulous online software application tool that’s going to give you automated instant access to the EXACT spot you are placed in the ranks. What this does is give you the advantage of confirming whether or not your ultra social media tactics and strategies are working in pushing you to the top. So sooner not later you will have the top notch essential information to depict whether you should turn left or right or go straight! Brilliantly invaluable in the big picture of making it BIG online FAST. I don’t have a lot of time to spare and neither do you I suspect. That’s why this software gem is something you need and you need it NOW! Google Position Checker is a smart move for you today. Grab it and win NOW!